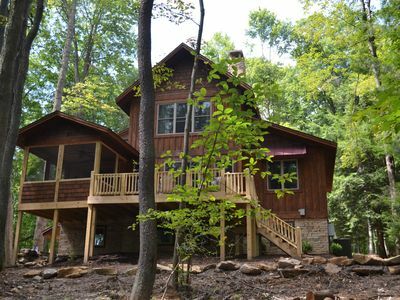 If a quiet relaxing getaway is your idea of a perfect vacation, then Hickory Ridge is the perfect home for you! 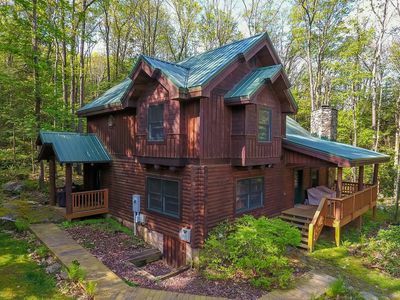 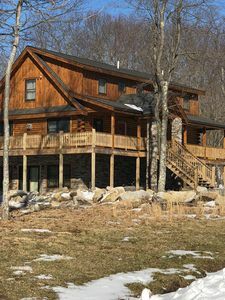 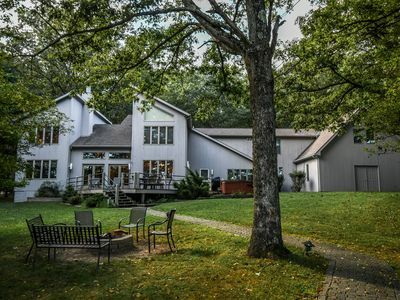 This traditional Deep Creek home is located on one of the best coves at Deep Creek Lake and provides an incedibly private escape. 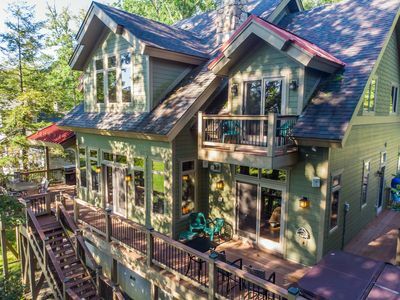 Enjoy sitting outside on the stone patio or on the lakefront by your private dock. 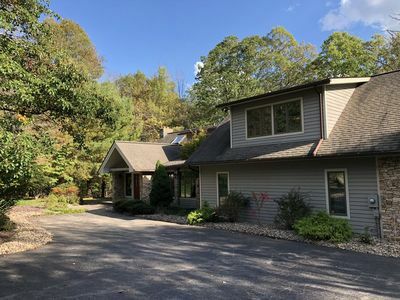 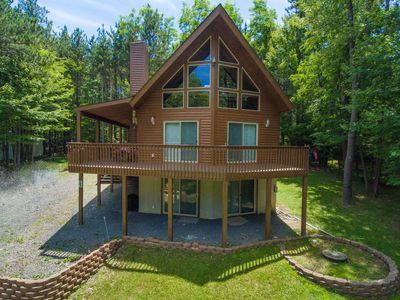 With so much room outside to play and enjoy, there is a large, level backyard, you are sure to spend most of your time taking in the views of beautiful Deep Creek Lake! 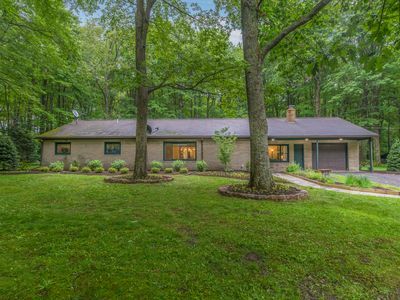 *Please note that this home has No Air Conditioning. 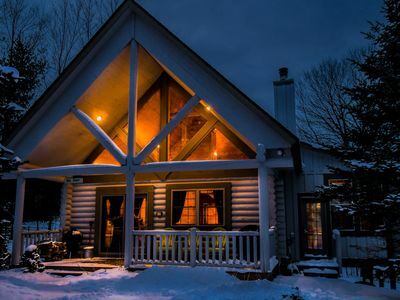 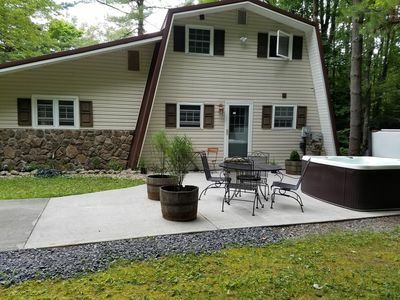 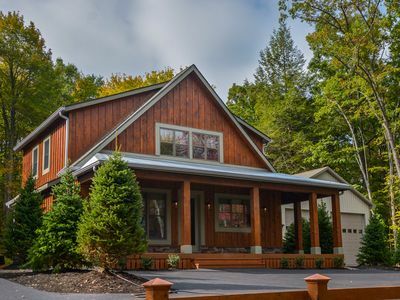 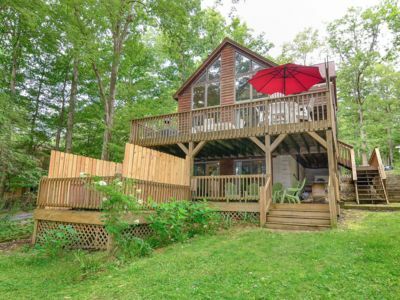 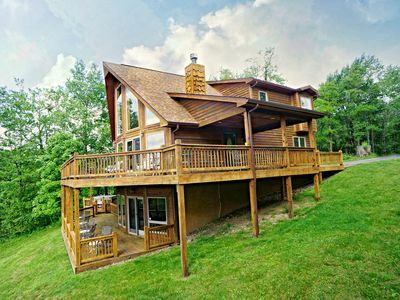 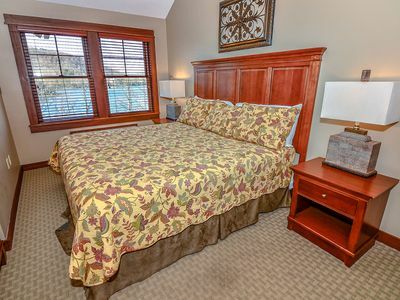 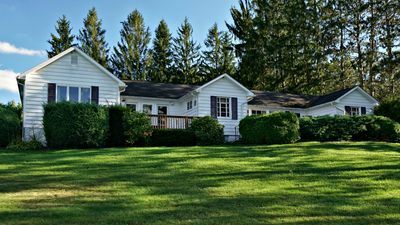 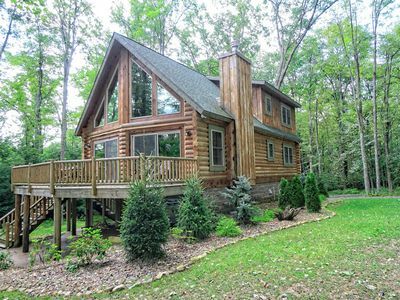 Deep Creek Lake - Lakefront - Sleeps 12 W/ Hottub, Private Dock & Pups Ok Too! 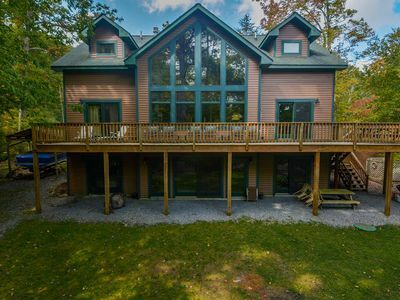 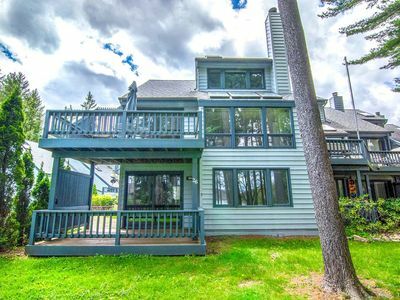 Prime Lake Front Location, Amazing Views & More!